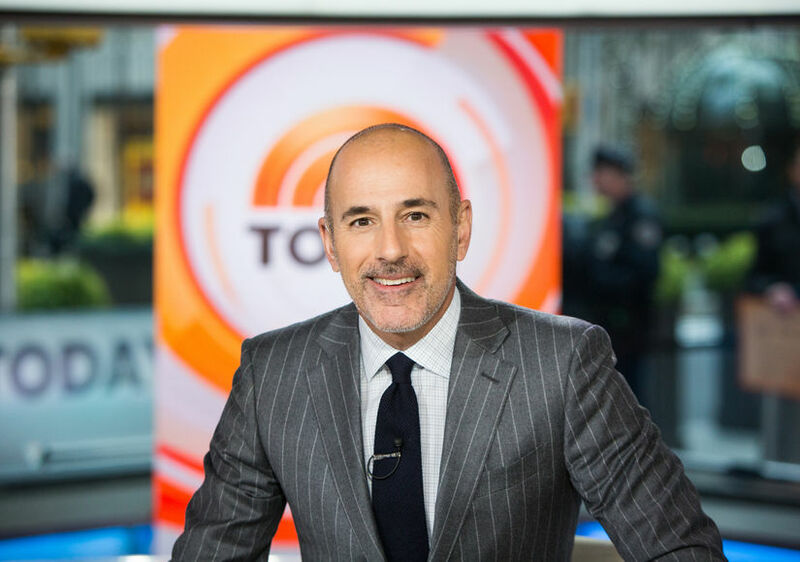 A former “Today” show intern and production assistant has come forward to say she had an affair with Matt Lauer in 2000. 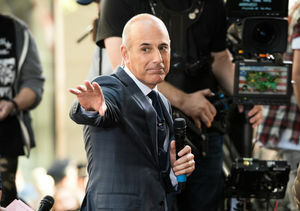 Lauer was recently fired from the show following sexual harassment allegations, and Addie Collins has made it clear that her relationship with the veteran newsman was consensual. At the time, she was 24 and preparing to leave “Today” for her first on-air reporting job in West Virginia. 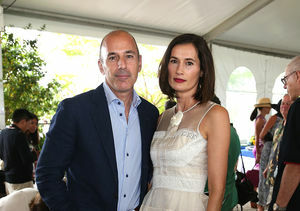 Lauer was newly married and in his early 40s. 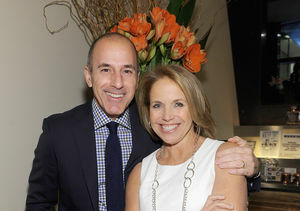 Addie, who now uses her married last name Zinone, tells Variety it started when Lauer reached out to her via an instant messaging service about a month before she was due to leave. You can read her full account of the affair here.